The US state department said the announcement could be just a rebranding exercise. Al-Qaeda said earlier that it supported the move. 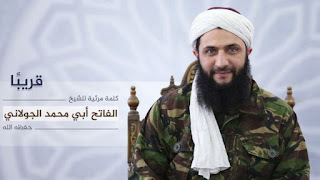 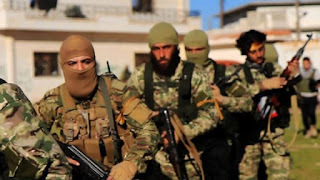 Its second in command, Ahmed Hassan Abu al-Khayr, said the organisation had instructed "the leadership of the Nusra Front to go ahead with what protects the interests of Islam and Muslims and what protects jihad" in Syria.